The Ayla Bawadi Hotel in Al Ain has appointed Ashraf Ramez to the role of rooms division manager in charge of operations. 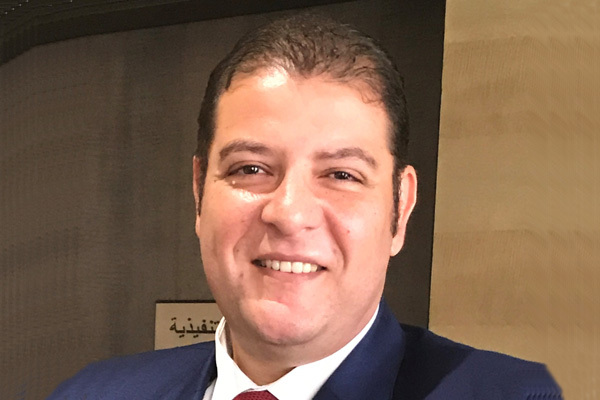 Bringing 17 years of experience in the hospitality industry, the Egyptian national began his career as a front office shift leader at Rotana Hotels. Ramez moved across various positions in different hotels of the UAE. Prior to joining Ayla Bawadi Hotel he held the position of rooms division manager at the Novotel & Adagio Abu Dhabi complex.